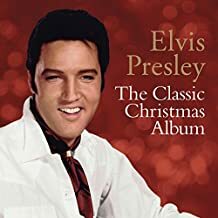 It's a shame that Elvis didn't record a few more Christmas tunes at this session, because judging by the sound of "If Every Day Was Like Christmas", he was in fine form! 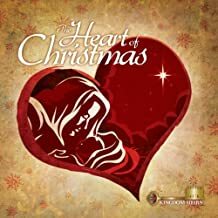 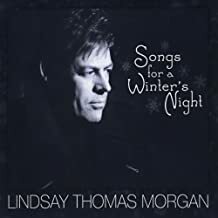 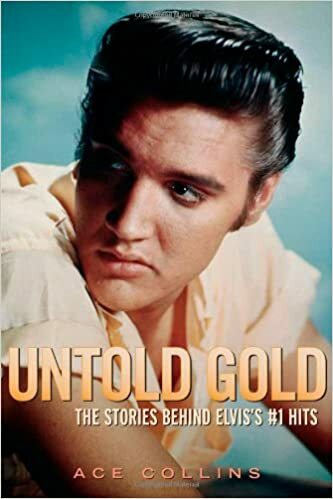 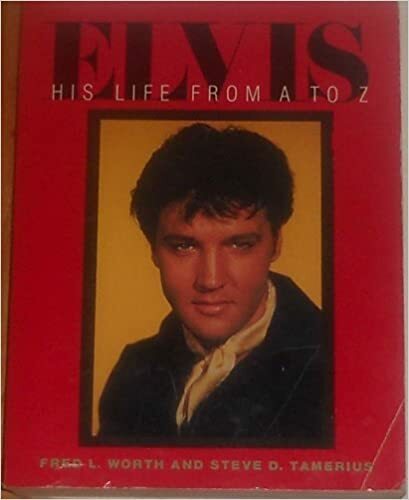 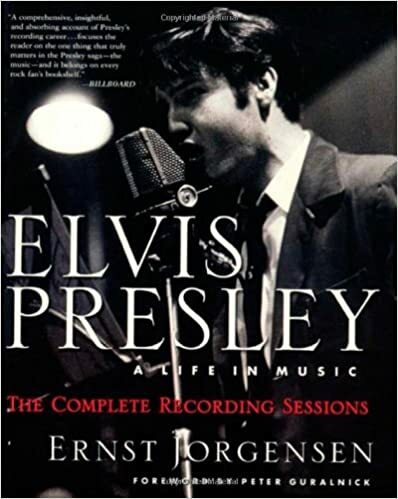 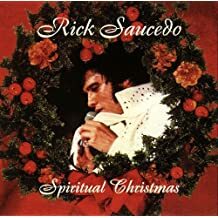 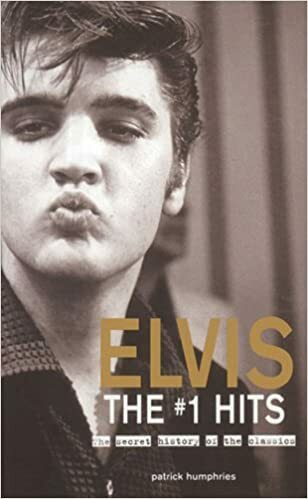 Written by Elvis' long-time friend Red West, the tune is given a respectful reading by Elvis, and is always a welcome sound on the radio around the holidays. 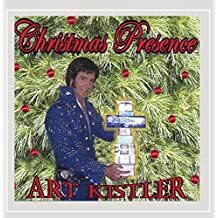 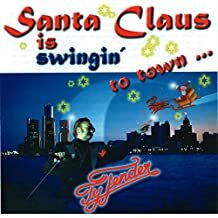 It wasn't the big success that "Blue Christmas" was, but is still a must-hear for fans at Christmastime! 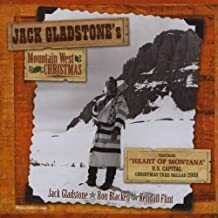 "If Every Day Was Like Christmas" is not the usual innocuous number, but a surprisingly serious song partly written by Red West. 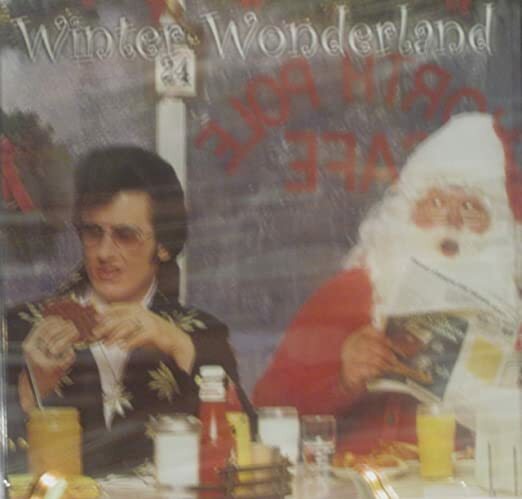 Slow Christmas ballad by Red given serious treatment by Elvis, who sings quietly and deeply until the Jords and the Imperials chime in. 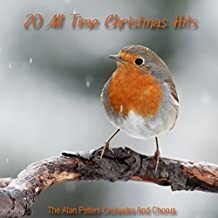 Is worth more to me than anything Download the Karaoke Version! 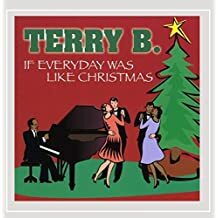 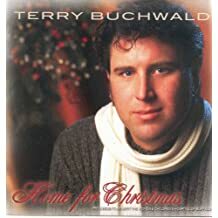 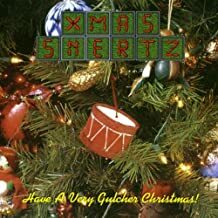 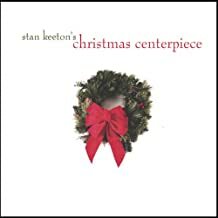 What's YOUR Spin on "If Every Day Was Like Christmas"?